High capacity intelligent flight battery for Matrice 200 platforms. 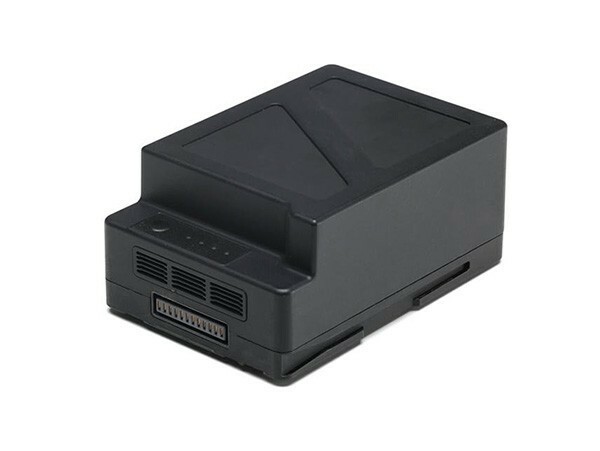 The DJI Matrice 200 TB55 Intelligent Flight Battery is DJI’s high capacity battery offering for the Matrice 200 series. This batteries features higher density and higher performance cells yielding longer flight times. Intelligent flight features of this battery include a built-in heating system, which allows for optimal performance in low temperature environments.